Amanda wellington was born on 29 May 1997 in Adelaide, Australia. 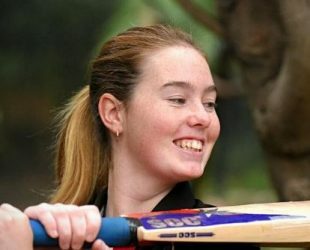 She made her debut for Australia against to S. Africa. 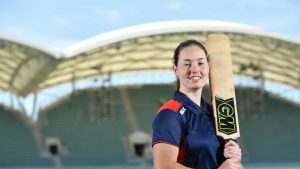 Amanda plays for the South Australian Scorpions in the Women’s N.C.L and the Adelaide Strikers in the Women’s Big Bash League.